For years, we've been the leader in the automotive repair industry by providing quality repairs with minimal cycle time. Our reputation is built on our customer satisfaction and service. 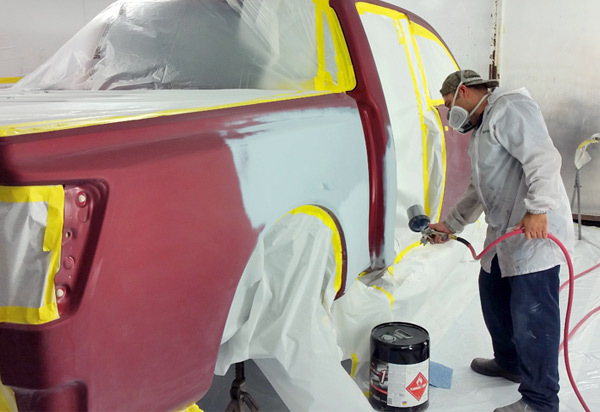 We'll help you handle your claim with your insurance company and explain the collision repair process. 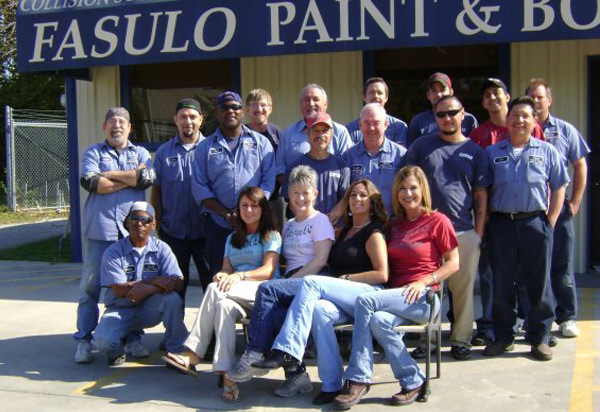 We have a friendly and experienced staff that is always willing to help you through the process. We have a lifetime warranty on all repairs and offer free estimates. We are a direct repair facility for All State, Farm Bureau, Germania, CEI, Encompass, Progressive, and Met Life, among others, and work well with any insurance company. We treat every vehicle like it is our own and every customer like family.